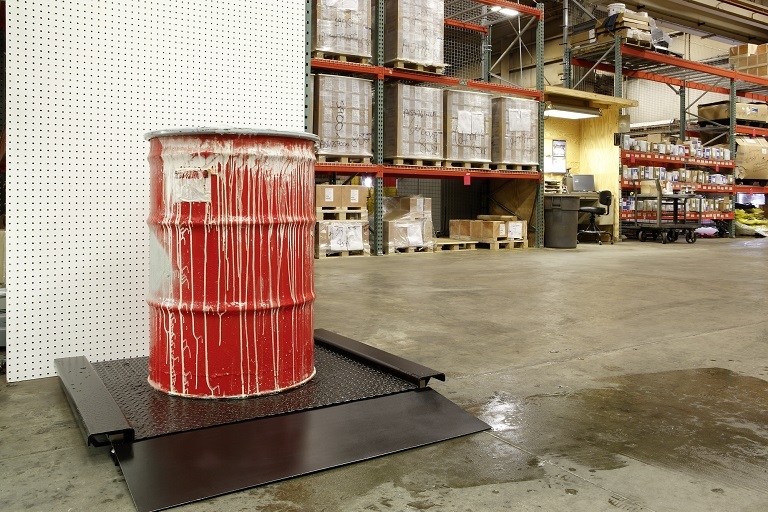 Industrial Floor Scales are a staple when it comes to manufacturing and distribution. 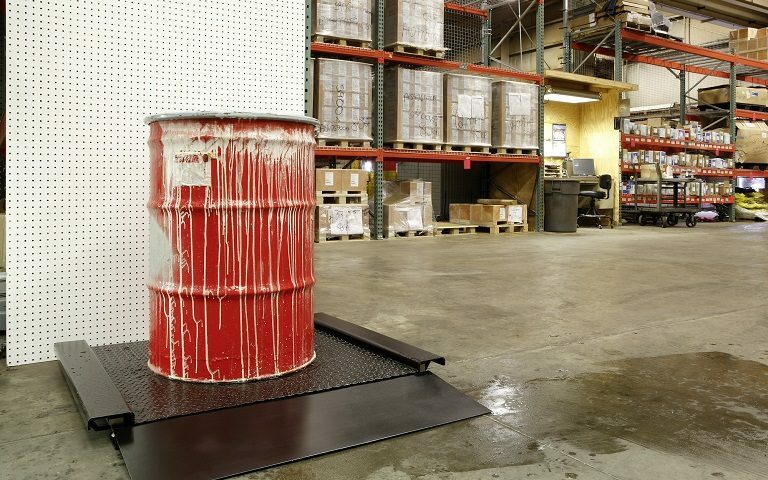 From quality control checks for large batches of produced product, to pallet weights for shipping and logistics, floor scales have endless amounts of useful weighing purposes. Whatever your application needs are, you more than likely simply know you need a floor scale. However, after doing a bit of research you’ve probably run across a few different types. 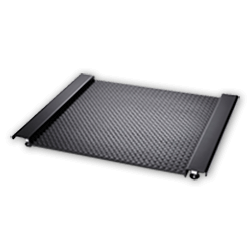 U-Shaped, low-profile floor scales, portable scales, etc. How is it going to be loaded? Will a forklift be readily available to set a pallet on the scale? Do we want to allow for a pallet jack to place weight on the scale? Do we need ramps/how much free space do we have? How accurate do I need it to be? Well we’re going to answer all of these questions. 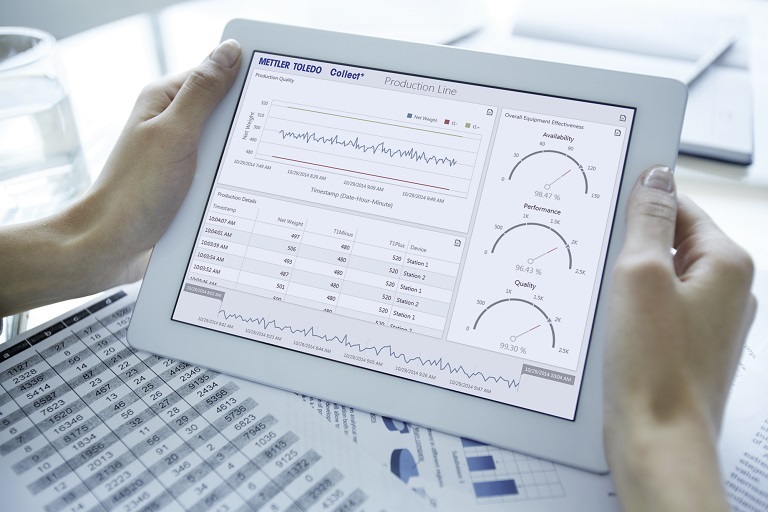 As well as why each of the industrial floor scale types that METTLER TOLEDO has to offer are different and what their benefits are. The first type of floor scale is a basic type. This is most likely the one you had in mind when the thought crossed your mind. These are simple, typically square, scales ranging from standard sizes of 3’x3′ – 5’x5′ and capacities of 1,000 lb – 20,000 lb. Of course these scales aren’t without their options. 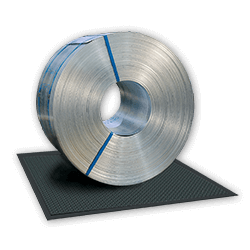 A basic industrial floor scale may be all you need but you might need it in stainless steel, smooth plate versus a standard, mild steel, tread plate. Fortunately, all METTLER TOLEDO’s basic floor scales come in either mild steel or stainless steel. Maybe you don’t have a forklift or a driver that is always available to place product on the scale. In this case you want ramps for pallet jacks. With basic scales these are possible as well and come in different lengths to ensure safety with a smaller grade when steering heavy loads onto the platform. But ramps have their drawbacks. 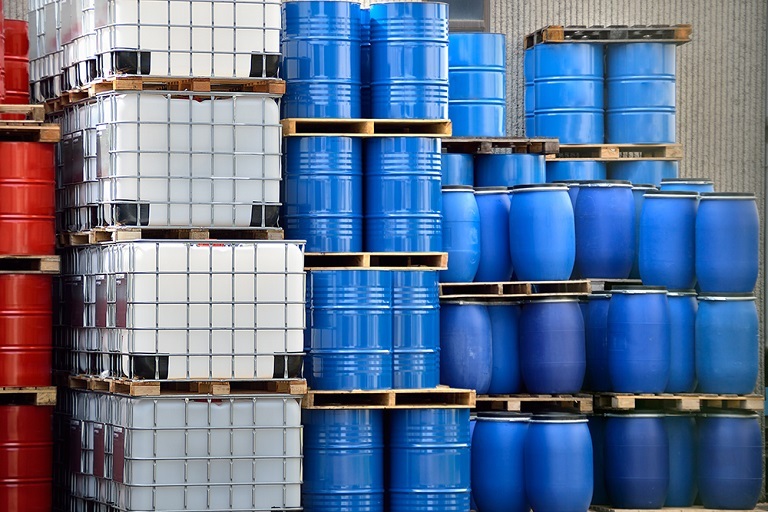 Not every load can be safely pushed up even the slightest grade with a pallet jack. And of course, ramps take up space. So if you’re limited on space as it is, a 36″ long ramp isn’t going to work, especially if the scale needs to be access from both sides. Which brings in the next option. Put the scale in the pit. Of course this is going to cost a little bit extra because a pit now has to be constructed. But it is one of the best space savers out there for floor scales. 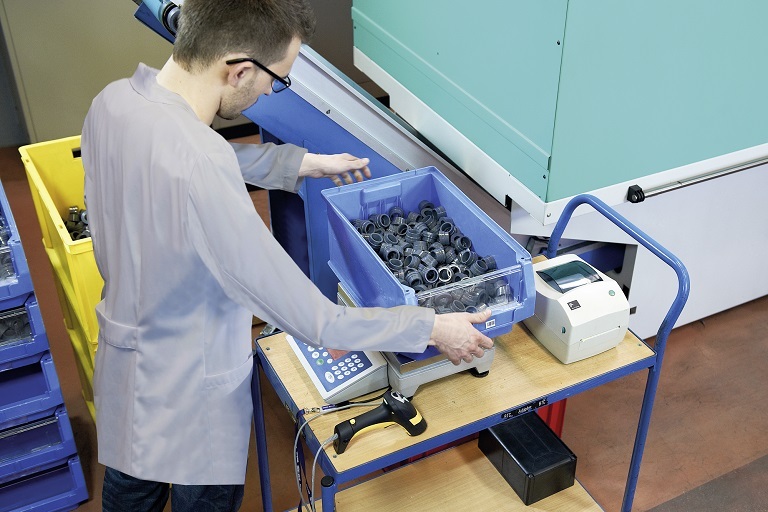 Most basic scales METTLER TOLEDO offers are able to be placed in a pit utilizing pit liners or QuickPit frames. 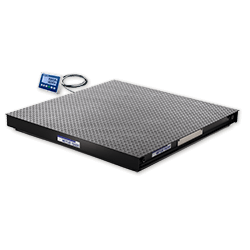 The majority of METTLER TOLEDO’s floor scales, such as the 2256, 2158, and 2888 are all available with QuickPit frames. This making them easy to drop in and secure the scale, acting as if that scales is made to be put in a hole. Well these are pretty self-explanatory. They’re pretty much like basic floor scales except much lower to the ground for easier access to a pallet jack. The main difference you’re going to see in these is that they look like they have side rails on two of the sides. Since load cells do take up some real estate, they were placed in the usual spots on the scale, leaving the corners the cells are placed to be raised up at normal height. But where you get the low profile is in the middle of the scale where the space between each side isn’t needed. 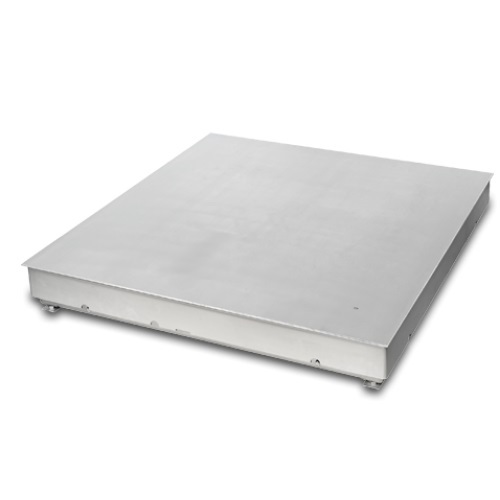 The weighing platform of these scales are anywhere from 1 to 2 inches off the ground. But that doesn’t mean you can’t get ramps. We both know a paper clip has enough stopping power to immobilize a pallet jack and ram the handle into your chest. Which means it isn’t going to be any match for a 1 inch lip with a full load. But where these low-profile scales come in handy is their ramps aren’t nearly as long. The shortest ramp for a basic scale is 36′” while you only need a 12″ ramp for a low-profile scale, and 6″ ramps for the ultra-low profile 2888. You might be thinking, “Awesome, why don’t I just get this instead of having to by a basic floor scale with ramps?” Well the low profile scales aren’t without their drawbacks either. The raised sides of the scale act like rails. These can produce challenges for weighing odd sized pallets on the scale. Although, these rails are live, which means weight can be placed on them and still be weighed accurately. Some even prefer to use the rails as the main weighing point. Dropping the pallet on the rails and lowering the forks just a little to grab a weight and picking the pallet back up. But of course I know not all floor scales are in a shipping or discrete manufacturing location. If you’re weighing ingredients or chemicals and need a more hygienic approach. Basic or low-profile floor scales may not be the best option. You might need the ability to easily clean underneath the scale. That’s where lift scales come into play. 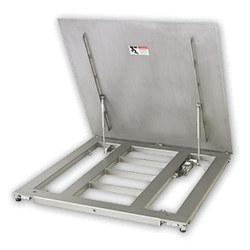 These scales are designed to have the top of the deck lift up, allowing for easy cleaning of the undercarriage. They can either be a gas assisted, manual lift like the PFA569/579lift or be controlled remotely and pneumatically with the 2158 EZ-Clean pit scale by a button on a control panel or terminal. And since these models are designed for hygienic purposes, they come standard in stainless steel for heavy washdown applications. Like basic floor scales, ramps are an option as well. Or if you’re limited on space, these can also be recessed into the floor. Fortunately, all METTLER TOLEDO’s lift scale models have available QuickPit frames, making the process a bit simpler and easier. If we backtrack a little up to the Low-Profile section of this post, you’ll see that I mentioned the 2888 as an Ultra-Low profile. Well it also has a portable version of itself. This scale uses the same “side rail” design as the static version but ads in swivel/locking casters in the corners, allowing it to be moved wherever it’s needed. Floor scales like these are really handy in instances where it’s better to have it stowed away from the area it’s used. Typically for applications that don’t have a designated weighing area, hence “portable”. You don’t have to worry about ramps on the 2888 though. These come standard with either a ramp on one side or both sides. The ramps are split in the middle, so lifting them up on the hinges into their portable position make it easier for moving the scale around. The downside to these 2888 scales is that the lower profile you go, the less capacity the scale can withstand due to structural integrity. 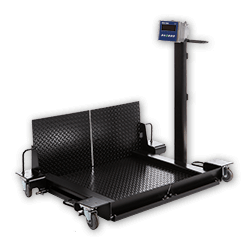 Basic floor scales can typically weigh up to 20,000 lb max. Lower profile scales like the PUA574/579 drop that max capacity down to 10,000 lb and the 2888 lowers the maximum capacity to half that at 5,000 lb. It would be too simple to limit the term “portable” to scales with casters. 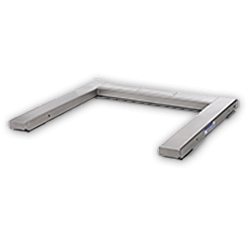 With METTLER TOLEDO’s forklift channel frames, you can fasten the scale to the forklift frame so the scale can be easily transported to another location. And again, most basic scales are available with a forklift frame. U-Scales more than likely put the image of what these look like in your head before even showing you a picture. The purpose of these are to avoid any hassle or space issues with ramps. These are going to allow you to steer a lifted pallet with a pallet jack into the center of the scale and set the load down to collect a weight. These types of scales aren’t without their options as well. The U-Scales METTLER TOLEDO has to offer can accommodate wider loads with Wide Leg Kits. They can even be converted into a full floor scale with and optional load plate that can be set on top of the legs. But you’re still only going to get the maximum 5,000 lb capacity out of these models. Typically you’re going to be getting an approved resolution of 5,000 divisions and non-NTEP approved resolution of 10,000 divisions out of any of the floor scales above. But sometimes you need something with a bit more accuracy at higher capacities. The PFK988 and PFK989 models from METTLER TOLEDO can have a max capacity of over 6,000 lb with 600,000 divisions. That’s a readability of 6,000 lb x .01 lb. Or we could go with a base with a capacity of 500 lb. That’d be a readability of 500 lb x .001 lb. And like basic scales, these can come in mild steel or stainless steel. As well as keeping the same optional accessories like QuickPit frames or ramps. So a 20,000 lb floor scale is going to cut if for ya? By now you’re probably thinking I forgot all about the guys that need to weigh 50,000 lb coils of steel. Well I didn’t, and neither did METTLER TOLEDO. The MG4500 Liftmate™ allows weighments of up to 60,000 lb on a scale deck as small as 5′ x 5′ and 10-3/4″ off the ground. Now these aren’t your typical floor scales, obviously. basic floor scales are going to be foot-type, meaning they sit on regular feet while these are bolted to the ground. Typically things that get 50,000 lb weights set on them are prone to moving. Which is why these are manufactured with the bolted foot style. A coil scale isn’t complete without a cradle. The part that sits on top of the deck to prevent the coil from rolling. Remember that floor scales aren’t the only scales out there used to weigh pallets, drums, or totes. If you need a weight for simple shipping or storage purposes but either don’t have or don’t want to use up the space with a floor scale, then there are alternatives out there like pallet truck and forklift scales. Before deciding on what kind of floor scale you need, it’s important to answer all the questions of how it’s going to be used and accessed. – Will a pallet jack need to access it? – Will you need ramps? – Do you have room for ramps? – Does it need to be mobile or can it stay put? – How does the scale need to be cleaned? – Is it in a hazardous area? Determining the correct scale for the application is going to play the biggest role in the cost of the floor scale as well as the ROI you will receive on it. Lucky for you, your friends at Hammel Scale know the right questions to ask to find the right scale for you. Just give us a call at either our Wichita or Kansas City office or by simply filling out the form below and we’ll help you narrow down the scale perfect for you application.